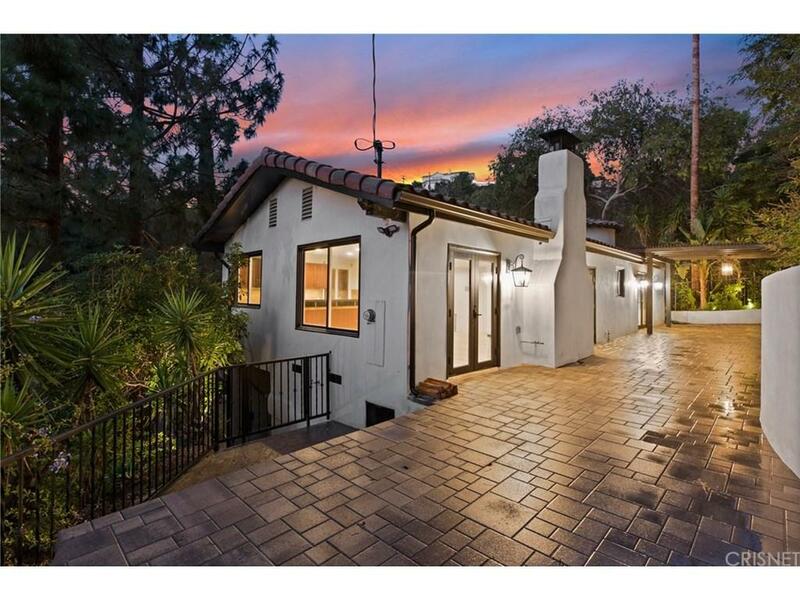 Newly updated and remodeled 3 Bedroom Spanish estate. 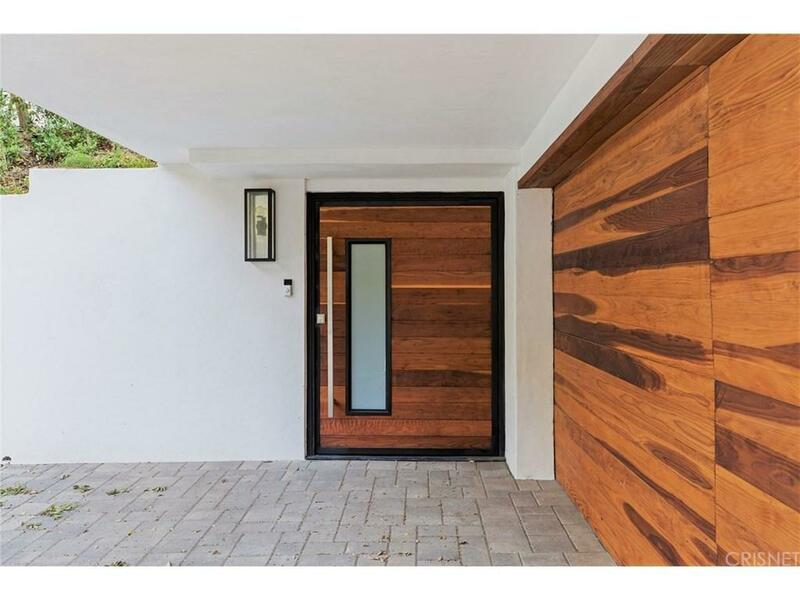 Best buy in the Hollywood Hills! Situated upon its own quiet knoll with lush gardens. Enjoy walking into a relaxing, warm and inviting open floor plan perfect for entertaining. Each bedroom has rare separation and privacy from the next one with it?s own designated bathroom. The master suite features an incredibly designed master bathroom and two walk-in closets. New kitchen with sun filled windows opens to a romantic fireplace and dining area. 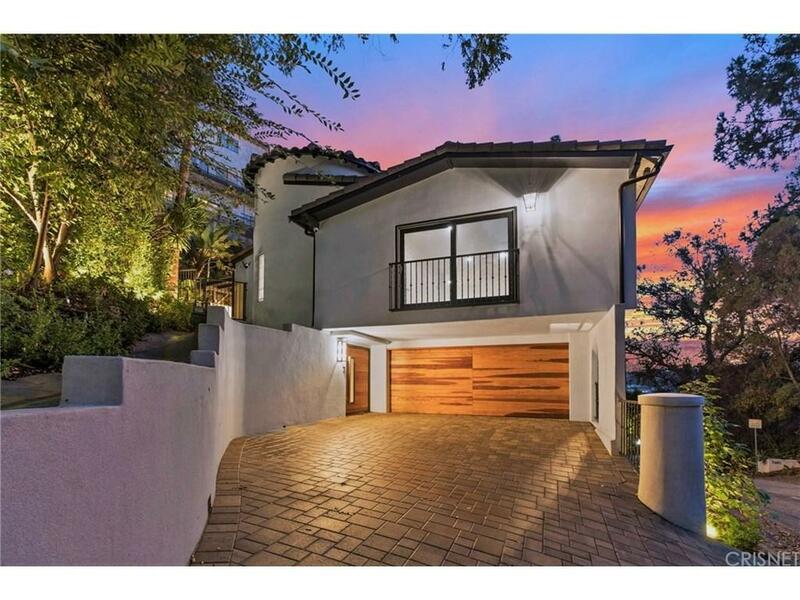 Expansive outdoor entertaining areas; perfect for all your dancing and dining under the stars as sunsets begin to display a m~lange of colors over the deep green hues of Nichols Canyon. This house is brimming with warmth making you feel right at home! 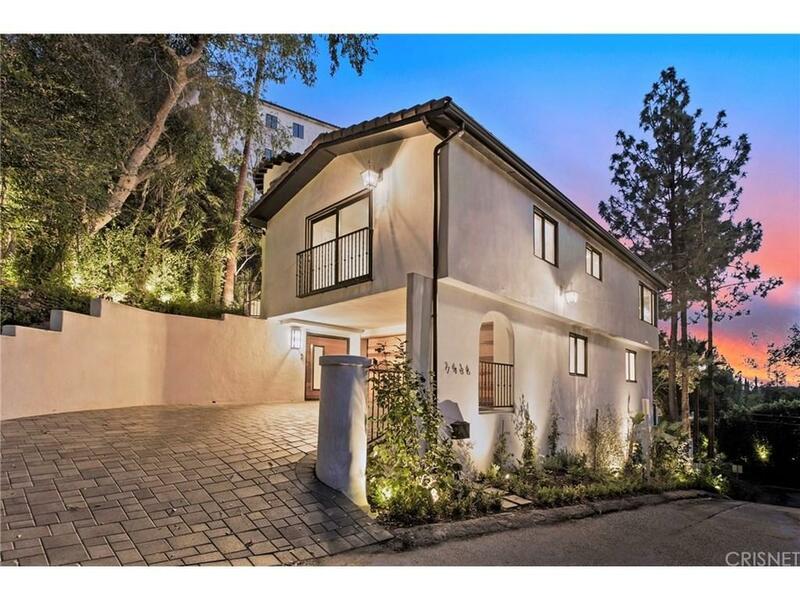 Listing provided courtesy of Robert Howell DRE#01229400 of Keller Williams Beverly Hills.